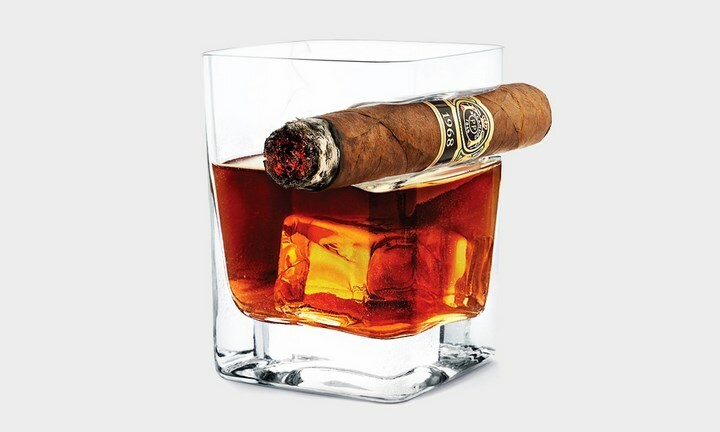 Part cigar rest Glass lets you hold your drink and cigar in the same hand at the same time without all the awkward finger fumbling. Whether you are walking, talking or even sleeping, your style determines who you are. 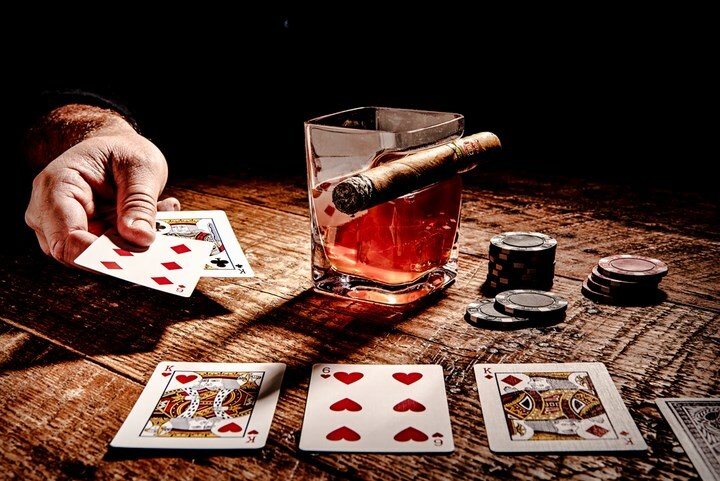 The way you hold the cigar and take the whiskey shot also matters. 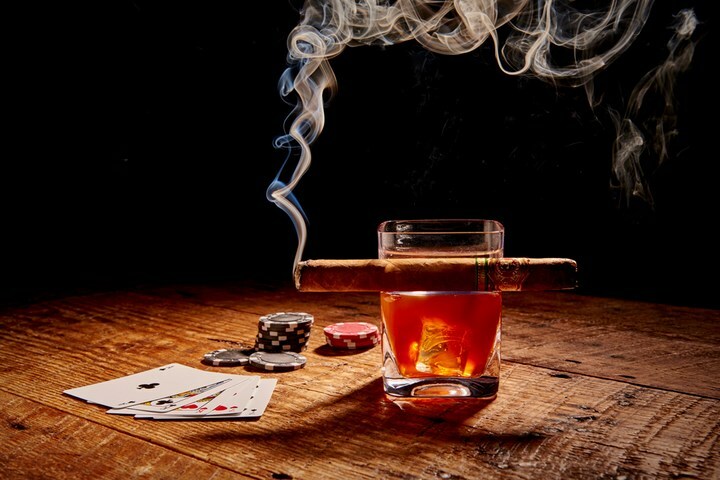 The only thing that can stand up to a fine cigar is a stiff drink. Keep both at the ready with the Cigar Glass from Corkcicle. 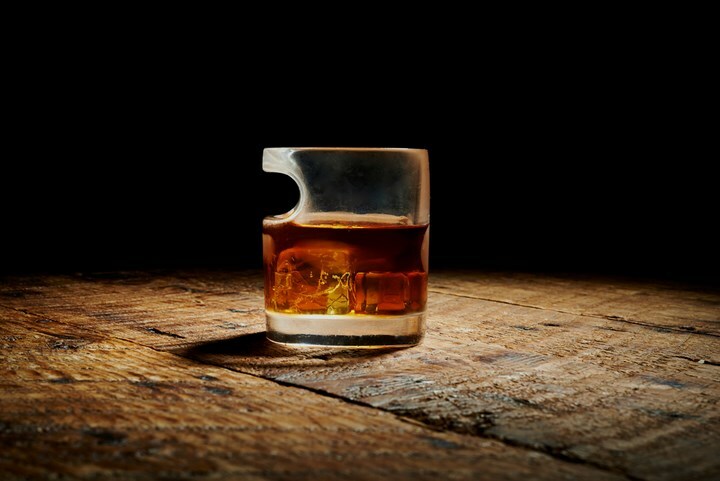 Created by designer Ryan Bricker, the clever glass has a built-in cigar rest so you don’t need to hold the cigar the entire time you enjoy it or fumble around while you try to take a sip with cigar in hand. The double old fashioned glass holds 9 oz. 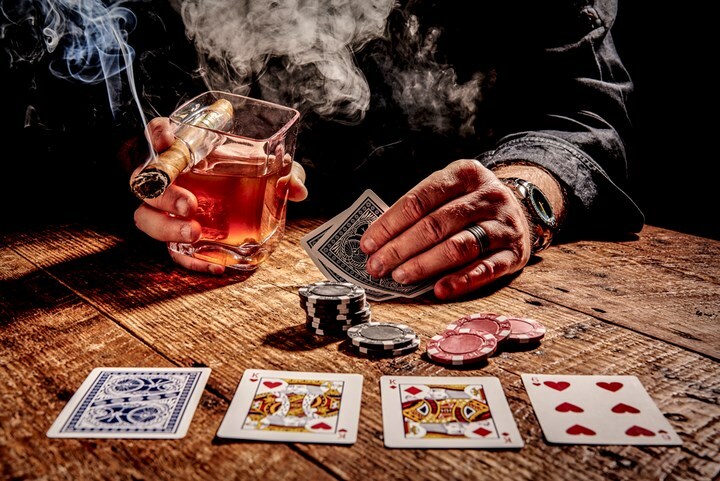 of the good stuff and is designed to accommodate various cigar sizes, so you needn’t worry about your stogie preferences. 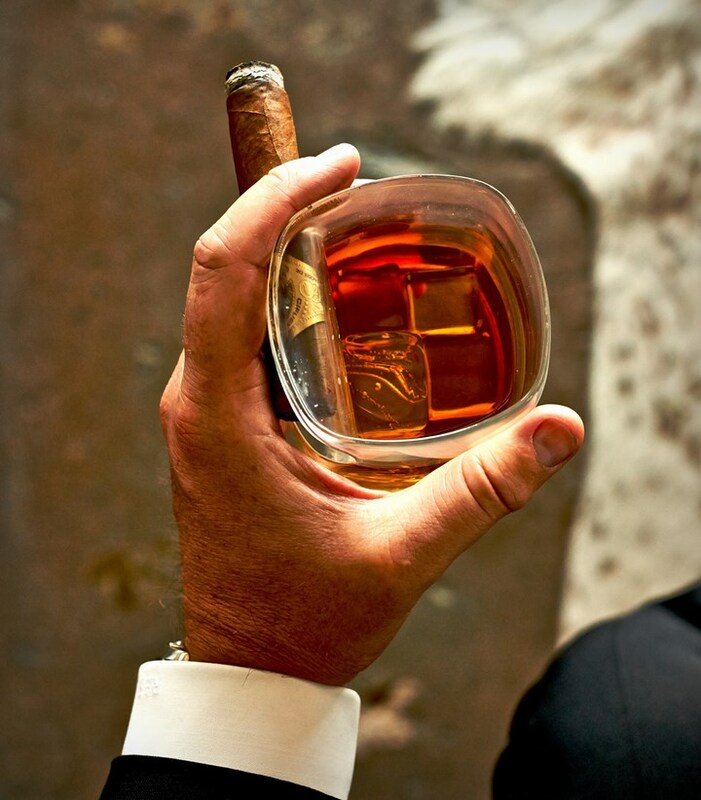 The Cigar Glass is made by hand and refined enough to be appropriate for some Pappy or a Cohiba.